She has held the position of Executive Director of the BCD Barcelona Design Centre since 2000, an organization focused on econòmic and social value creation through design and its role in innovation and sustainable growth. Her previous professional experience has provided her with the insight required to set successful and innovative strategies at the Centre. 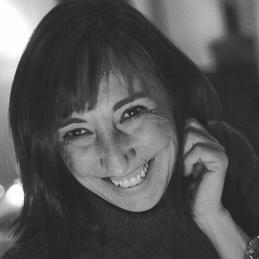 In 2006, she founded the Barcelona Design Week. She has been a member of the European Design Leadership Board appointed by the European Commission, and the President of BEDA (Bureau of European Design Associations). Currently, she is a Board Member of the World Design Weeks Network.